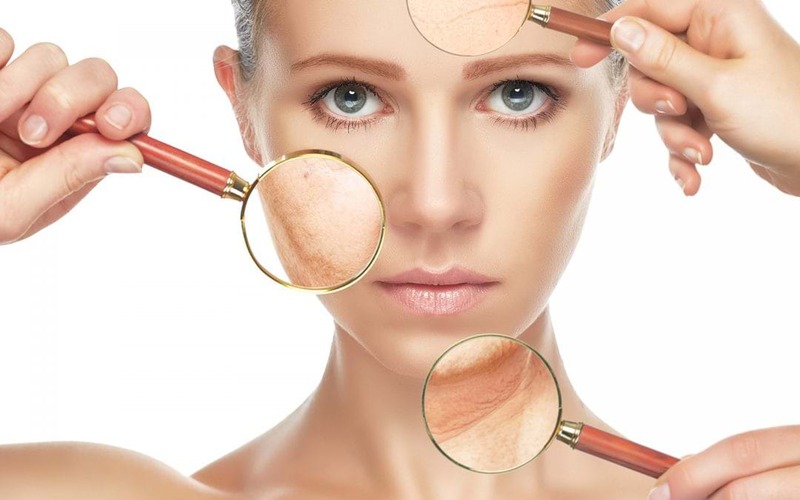 Cell Replacement Therapy for Anti-Aging & Wellness- Are you looking for Cell Replacement therapy for Skin Care Anti-Aging treatment in India? The Indian mythology describes a particular event called the ‘Samudra Manthan’–the event of churning the ocean that led to the birth of many divine entities and living beings. One peculiar item that originated was ‘Amrit’ – a divine potion that gives eternal life to the one who consumes it; the elixir of life. In medieval times, cult groups like alchemists were also obsessed with the idea of eternal longevity. But time and time again, we have learnt our lesson that ‘all livings things must die’. Every person on earth undergoes the aging process in what is known as senescence or “Biological Aging”. Nearly 170,000 people die each day across the world. Most of them are due to age-related causes. There are a number of theories behind ‘age-related’ death – some believe that Aging is a preprogrammed phenomenon in the cells of our body while others hold the theory that Aaging is a result of accumulated damages occurring to our body over the lifetime. In reality, our body has an excellent self-repair mechanism that involves shedding away old cells and replenishing them with new cells to keep the organs functioning strong and healthy. This act of self-renewing the tissues and organs in the body is carried out by stem cells. Stem cells are our natural pharmacists – they enable us to quickly recover from injuries, provide nutrients and instructions for a stronger and healthier body, and regulate the immune system in our body. Unfortunately, with time, the stem cells reserve in our body goes on depleting. The bone marrow, that acts as the stem cell bank of our body, reduces the production of Stem Cells. This causes a reduction in circulating Stem Cells, which reduces our immune strength and we become more prone to irreversible damages from injuries and illnesses. Stem Cell replacement therapy is being explored by scientists all around the world to reverse Aging effects on the body. New Stem Cells supplied to the body can potentially slow down the Aging process. Those cells can produce a unique antiaging effect by adding to the old Stem Cell army in the body and improving the immune strength. Apart from bone marrow, the adipose tissue (fat tissue) is also a big reserve of Stem Cells in our body. During stem cell treatment, the patient is administered with 200-300 million adipose tissue-derived stem cells. The number of administered stem cells exceed the stem cells lost during Aging by a thousand times. Thus, the patient is replenished with 15-20 years of Stem Cells stock. Post stem cell-transplantation, the organs get rejuvenated and renewed, thus increasing the body’s ability to live longer and improve the overall physical and mental condition of the body and mind. Recently conducted clinical trials in Miami, USA showed encouraging results in terms of safety and efficacy of stem cell replacement or Cell replacement therapy in tackling key factors in aging. The treatment involved a single infusion of mesenchymal stem cells taken from the patients with an average age of 76. Both phase 1 and phase 2 clinical trials demonstrated that the therapy does not have adverse health effects. All patients showed improved fitness levels, tumour necrosis factor (factor playing key role in anti-aging) levels and overall improvement in the quality of life. Currently, there is no FDA approved treatment for aging and there exists an ever-increasing need due to increase in life expectancy. Clinical trials are being conducted in different countries on performing stem cell replacement for anti-aging and wellness or Cell Replacement therapy for Anti-Therapy. With the increase in aged-population, stem cells hold great promise to treat Aging-related issues and frailty, improving physical capacity and quality of life.In other words, Stem Cells might be rightly termed as the modern ‘elixir of life’.